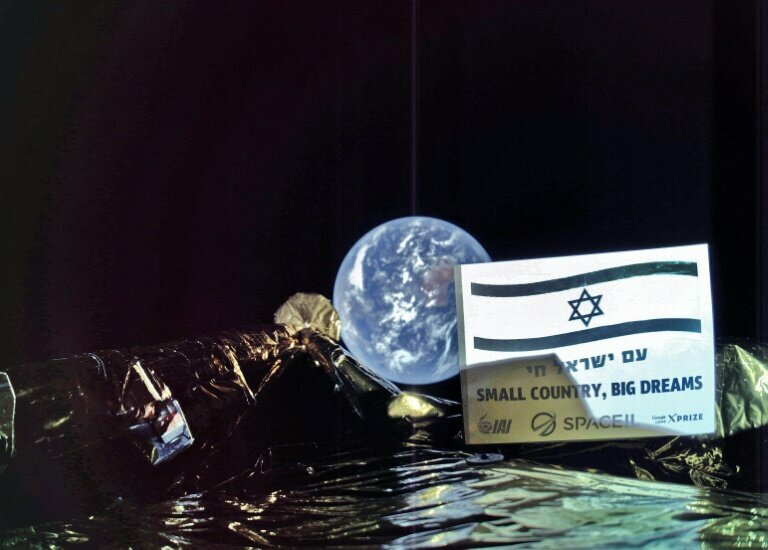 Beresheet, which means “genesis” or “in the beginning” in Hebrew, is the product of a nearly eight-year effort by SpaceIL, an Israeli non-profit. With the help of backing from billionaire entrepreneurs, and donations from Israeli companies like IAI, the spacecraft is set for launch Feb. 21 from Cape Canaveral. Landing on the moon is scheduled for April. Read our full story for details on the mission. Mission managers said the robotic lander — seeking to become the first privately-funded spacecraft to reach another planetary body — automatically aborted an orbit-raising maneuver after its on-board computer reset unexpectedly. The engine firing was planned Monday evening, U.S. time. “During the pre-maneuver phase the spacecraft computer reset unexpectedly, causing the maneuver to be automatically cancelled,” the team said in a statement. 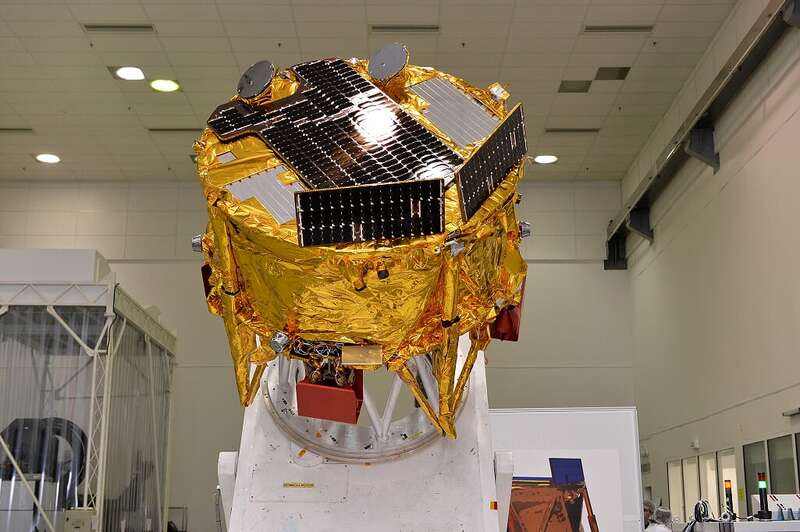 Beresheet — which means “in the beginning” or “genesis” in Hebrew — launched Feb. 21 from Cape Canaveral on top of a SpaceX Falcon 9 rocket, riding piggyback with the Indonesian Nusantara Satu communications payload and the U.S. Air Force’s S5 spacecraft to monitor satellite traffic in geostationary orbit. The Falcon 9 rocket’s upper stage released its payloads in an elliptical orbit ranging up to 43,000 miles (more than 69,000 kilometers) above Earth, with a perigee, or low point, less than 200 miles in altitude. While Nusantara Satu and the military’s S5 space surveillance spacecraft head for geostationary orbit — located more than 22,000 miles (nearly 36,000 kilometers) over the equator — Beresheet is heading the the moon, taking a circuitous stepwise approach utilizing 10 burns by the lander’s main engine, a repurposed communications satellite thruster. Beresheet was developed by SpaceIL, an Israeli non-profit organization founded to promote education for Israeli students in science, technology, engineering and mathematics, or STEM, fields. 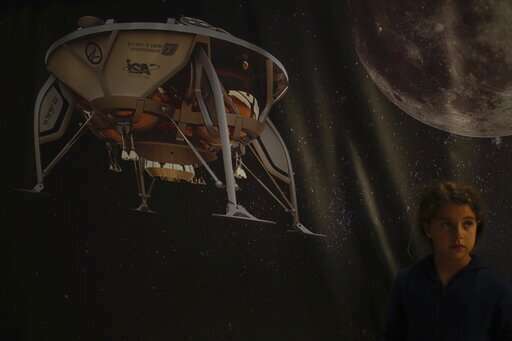 SpaceIL raised money from private donors to cover the Beresheet lander’s nearly $100 million development cost, with a prime goal of inspiring students to pursue scientific and engineering careers. 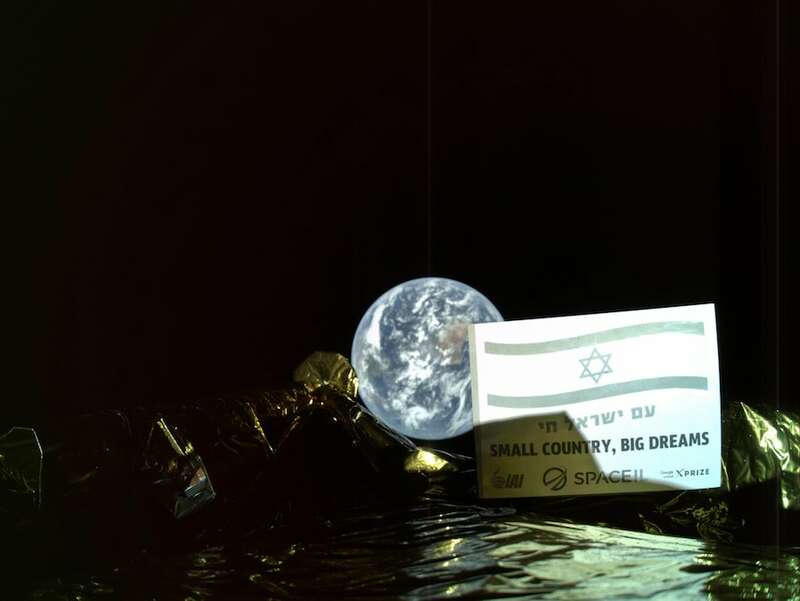 Minutes after arriving in space, Beresheet radioed its status to ground controllers at Israeli Aerospace Industries, which built the lander for SpaceIL. The probe’s four landing legs extended as designed shortly after separating from the rocket. Beresheet ignited its 100-pound-thrust main engine for the first time Sunday to raise the perigee of its orbit to an altitude of roughly 373 miles (600 kilometers). The perigee raise maneuver lasted 30 seconds and went off without a hitch, according to SpaceIL. But the lander’s computer reset Monday while it was out of communications with the ground team, triggering the abort of the next engine burn, which was planned to extend the apogee of Beresheet’s orbit nearly 73,000 miles (117,000 kilometers) from Earth. Monday’s burn was the first maneuver programmed to send Beresheet closer to the moon, located approximately a quarter-million miles (400,000 kilometers) from Earth. The Beresheet spacecraft was scheduled to enter lunar orbit April 4, then spiral down to a lower altitude in preparation for landing April 11 in Mare Serenitatis, one of the vast, dark lava plains on the near side of the moon. Beresheet is taking a long, circuitous journey to the moon to save money and fuel. The mission would have needed a dedicated rocket to make a direct trip to the moon, an expense the SpaceIL team could not afford. One of the pitfalls of using a longer journey to reach the moon is that the probe spends more time traveling through the radiation belts, donut-shaped rings of charged particles surrounding Earth that could pose a hazard to spacecraft electronics. It was not immediately clear if radiation could have caused Beresheet’s computer to reset Monday. Beresheet’s original flight plan called five engine burns to position the spacecraft near the moon April 4, when a sixth engine firing — with the help of lunar gravity — was planned to swing the probe into an elliptical lunar orbit. 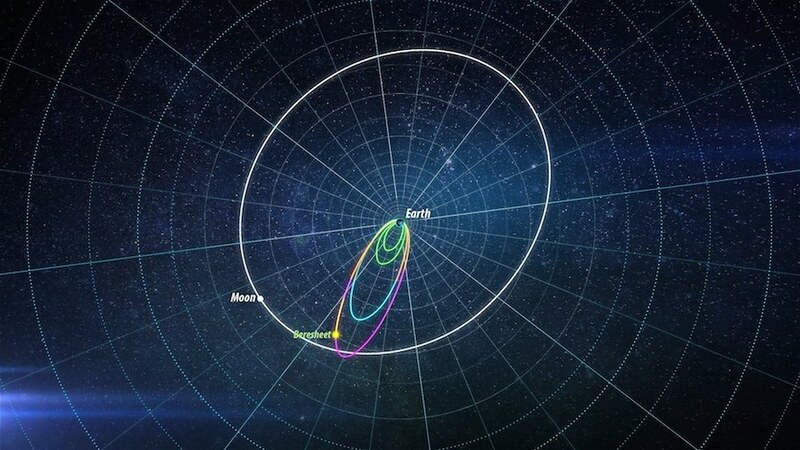 Additional engine firings were planned to lower Beresheet’s altitude above the moon to a circular orbit, before the final braking maneuver ahead of the April 11 landing. The image showing part of the Beresheet spacecraft with Earth in the background was beamed to mission control in Yehud, Israel—37,600 kilometres (23,360 miles) away, the project's lead partners said in a statement. The partners, NGO SpaceIL and state-owned Israel Aerospace Industries, launched the unmanned Beresheet—Hebrew for Genesis—from Cape Canaveral in Florida on February 22. Elon will be the 1st Human that gets to Mars imho. Though I'd still go with the 1st 'unmanned' BFR even if he's not landing at longitude but is DEAD ON the latitude to make a quick drive to Downtown Cydonia. I know I last simply by eating one meal a day and stay in 20 h/b/m state, that way he would want to know if a dead body be cleaned from a suit to be reused from Mars itself. One more step which led to the miracle of today's Jewish country of Israel. On 29 November 1947, the United Nations General Assembly voted 33 to 13, with 10 abstentions and 1 absent, in favour of the Palestine Partition Plan. Well, I hope they land safely. Quote: Most of the systems on the spacecraft were built without a backup to control costs. and pretty much produced to rely on good luck all the way. So it had to be good work done right the first time, with quality equipment installed. That is if they land successfully. Functions for maybe two days ... ? I sense a sensor failure ... on day 3.
other national and cultural artifacts. Cultural artifacts in a time capsule. Likely to be ancient alien ones somewhere, some day found. Theres one more crater on the Moon now. Zionists failure is well deserved. Moon EBE's couldn't stand having them poking around..i.e..we do not want you here. Bob, I disagree, they are a much better choice to there than the Chinese. Well ... they made it there. They were surprised to get that far with their low budget operation. You can kind of see that Israeli pile of trash splattered on the moon in your imagination. How many years would it take to look ancient, tarnished with a patina, and half buried? Will it become a collector artifact of the future? about the recovery of a NASA rover on Mars for the museum. but you never envision those to look like the Beresheet lander. It is laying there like a smashed and broken up plastic play toy with gold foil all torn in pieces everywhere. and space trash will become an issue in human colonies. if there are ancient aliens, there is ancient trash and refuse which often gets centrally located. Or something just crash landed in the middle of random nowhere. Just how do you get spare parts, or a tow home for your spacecraft stuck on Mars? You don't in most cases. You might get a rescue ride out. a few million years ago. will stay gold in color while exposed on the lunar surface. Vianova that was improv manifest. Eye read into it required intuit. 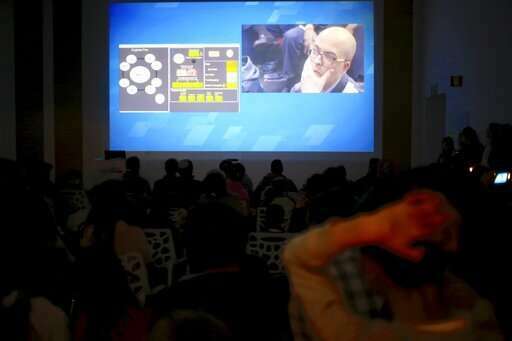 SpaceIL, the non-profit that undertook the lunar mission, said that engineers in mission control received a malfunction notification in the craft's inertial measurement unit, a critical part of its guidance system, during the lander's final descent. The team issued an activation command, which triggered a "chain of events" culminating in the spacecraft's main engine failing, sending it slamming into the moon. 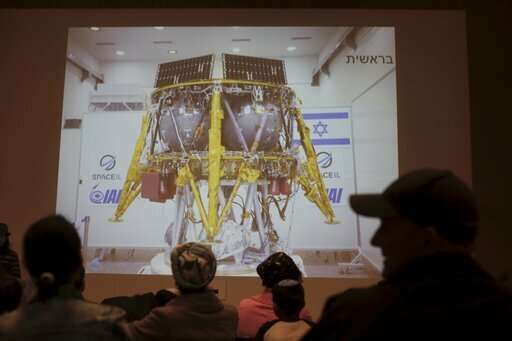 "We need to go in and understand the technical details inside in greater depth, but that's the sequence that happened in the telemetry," SpaceIL Chief Executive Ido Anteby told reporters in a telephone briefing. "We have no assumption about the reason why this error happened," he said. 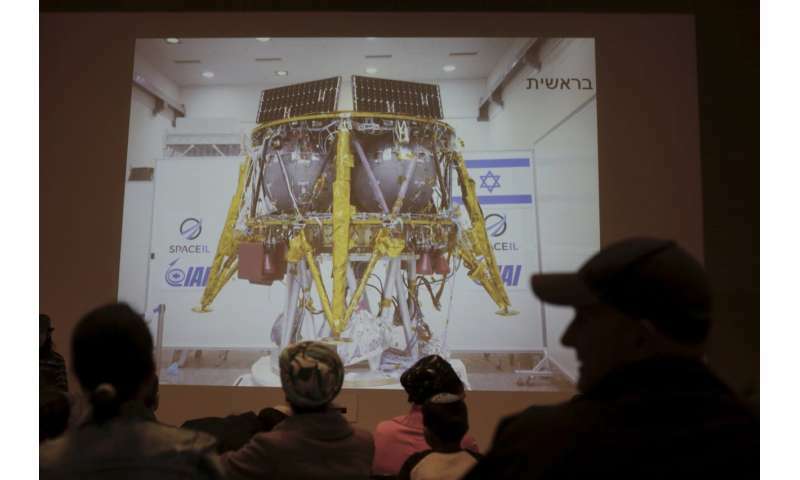 SpaceIL said it would continue to analyze the flight data to determine the cause of the fatal glitch and publish a formal assessment in the coming weeks. 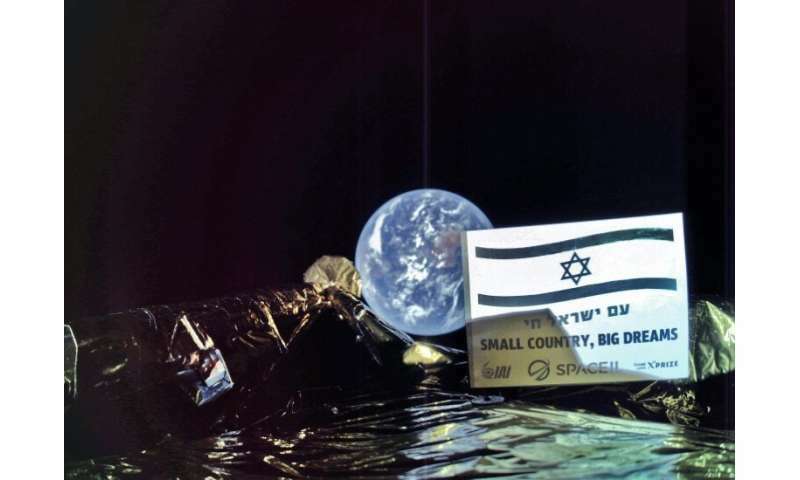 The moonshot, the first by a privately funded venture, sought to make Israel the fourth country to land on the moon, after the Soviet Union, the United States and China. 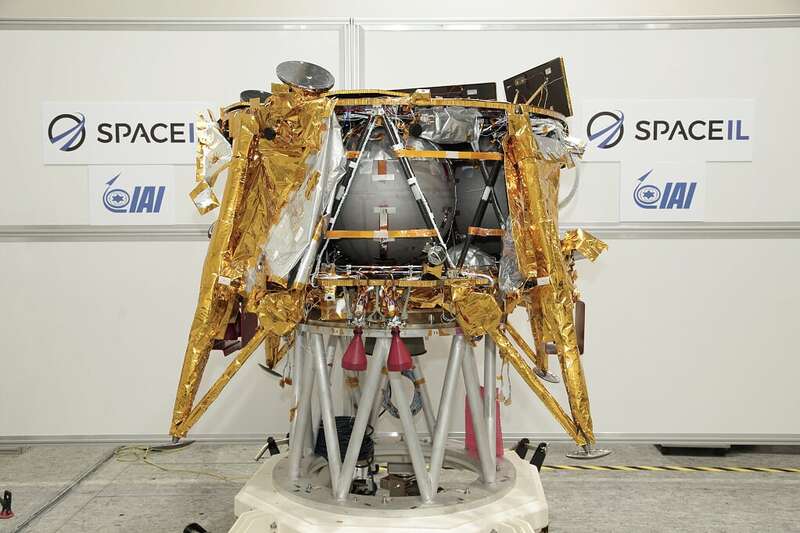 SpaceIL was founded in 2011 and originally vied for Google's Lunar Xprize, a $20 million challenge for private companies to try to land on the moon. But the competition was scrapped by the tech giant in 2018 when none of the five companies appeared in reach of a predetermined deadline.